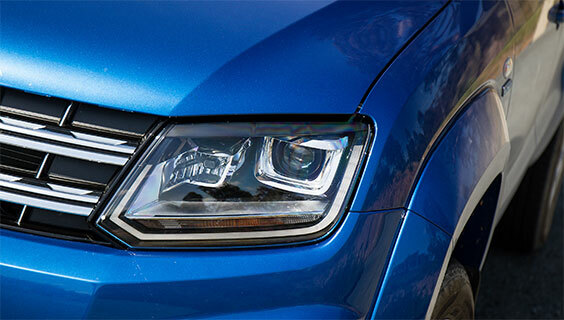 Volkswagen is focused on ensuring that you are happy with your purchase and on reducing the worry of owning your new vehicle. 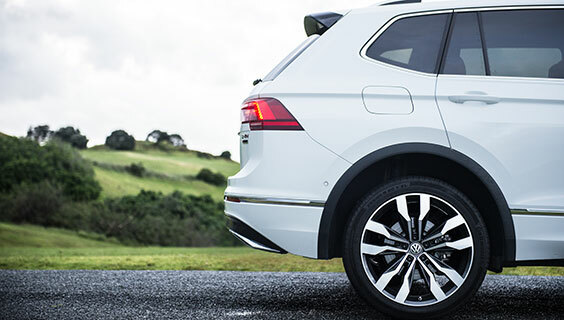 That’s why when you buy a new Volkswagen from an authorised Volkswagen dealership in New Zealand, we’ll provide warranty cover to protect you against the repair costs of manufacturing and material defects within the specified warranty period. To benefit from these warranties it is essential that your vehicle is serviced, maintained and repaired in accordance with the manufacturer’s recommendations. 3 year unlimited km mechanical warranty. Crafter comes with a 3 year or up to 250,000km mechanical warranty. All other commercial vehicles come with a 3 year or up to 100,000km manufacturing and material defects warranty. 12 year anti-through corrosion warranty against through rusting of body panels. T&C’s apply. 6 year anti-through corrosion warranty against through rusting of body panels. All other new commercial vehicles come with a 12 year anti-through corrosion warranty against rusting of body panels. T&C’s apply. 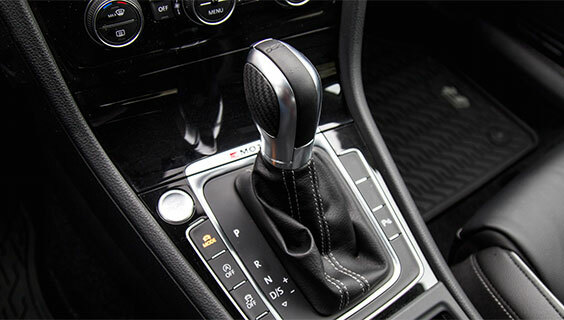 This DSG Gearbox warranty (“the DSG Warranty”) provides 5 year/150,000km (whichever comes first) coverage from the Warranty Commencement date for DSG defects within the original DSG Gearbox of Qualifying Vehicles. Get in touch with our team to learn more.